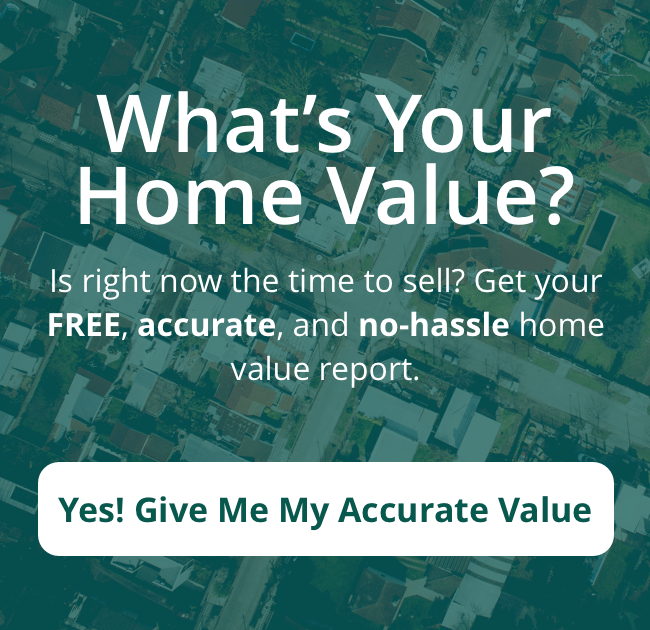 Get A FREE Home Value Report! The Heilman Team is a licensed Broker in the state of Florida and is a leading authority on Palm Beach County, Florida area real estate. Our love for the communities we live and work in are why we do what we do. Stop by the office and experience the The Heilman Team way of Palm Beach County area real estate.